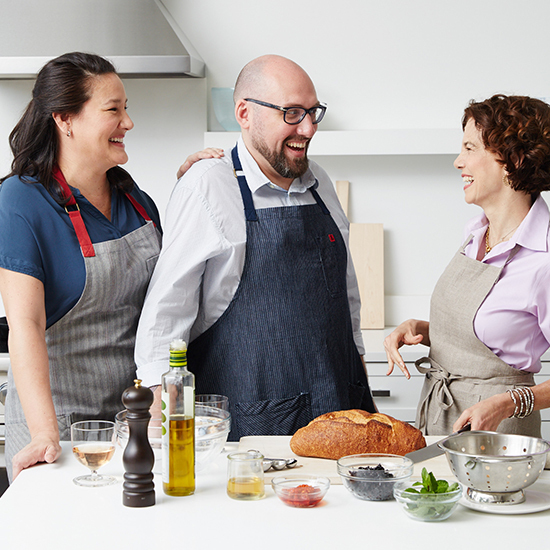 The duo behind LA’s Kismet and Mad Capra talk about their veggie-forward food, and why they moved across the country to open their restaurants...without any funding. 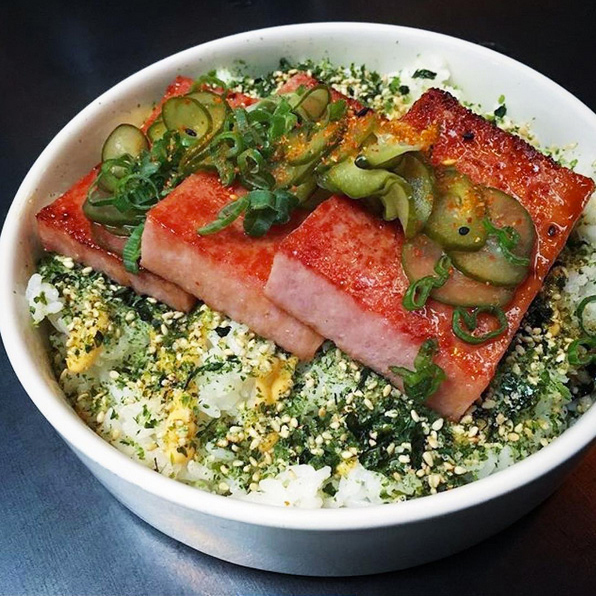 The chef-owner at Han Oak in Portland, OR shares what it's like to open the country’s most exciting Korean spot in his family home. 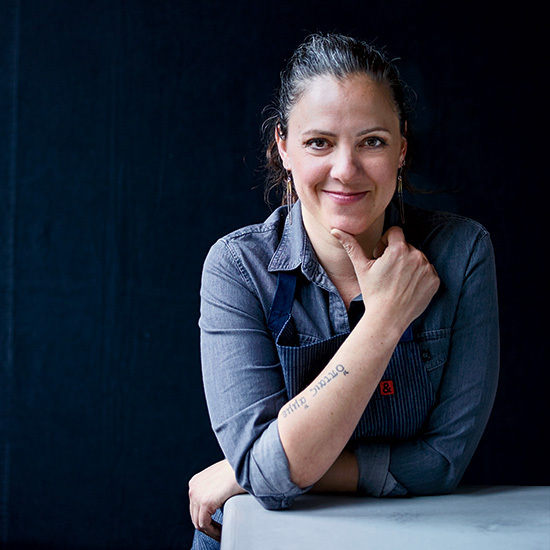 The first lady of meat talks about her journey to reinventing The Beatrice Inn—and the idea of meat-centric restaurants. 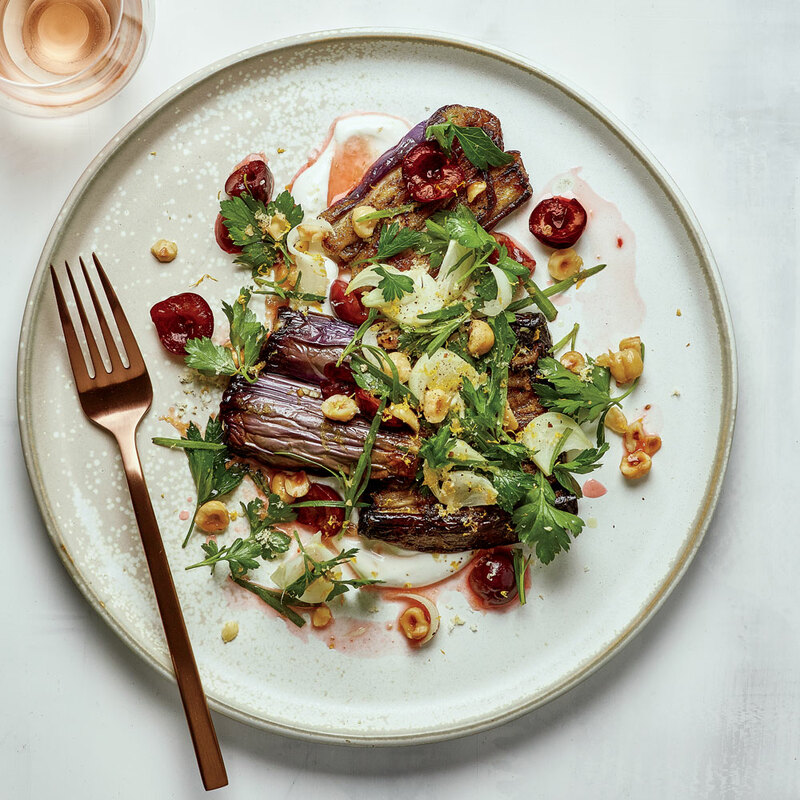 An ingredient-focused, seasonal philosophy means the food at Cantu’s San Francisco hotspot is greater than the sum of its parts. 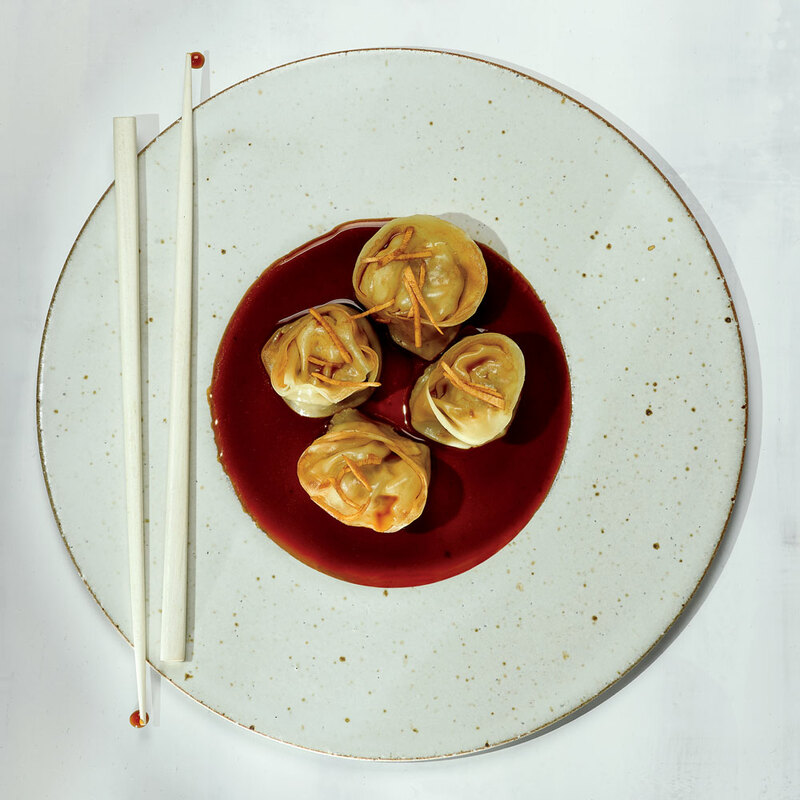 The head chef at Otoko in Austin, TX incorporates Texas ingredients, kaiseki culture and his own musical sensibilities into a 3-hour sushi service. 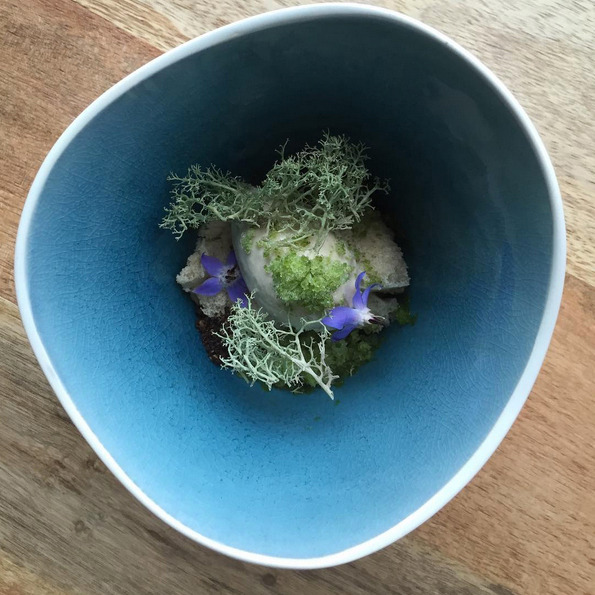 The Pacific Northwest chef embodies a snout-to-tail approach at his Orcas Island restaurants, where almost every ingredient is sourced from a stone’s throw away. 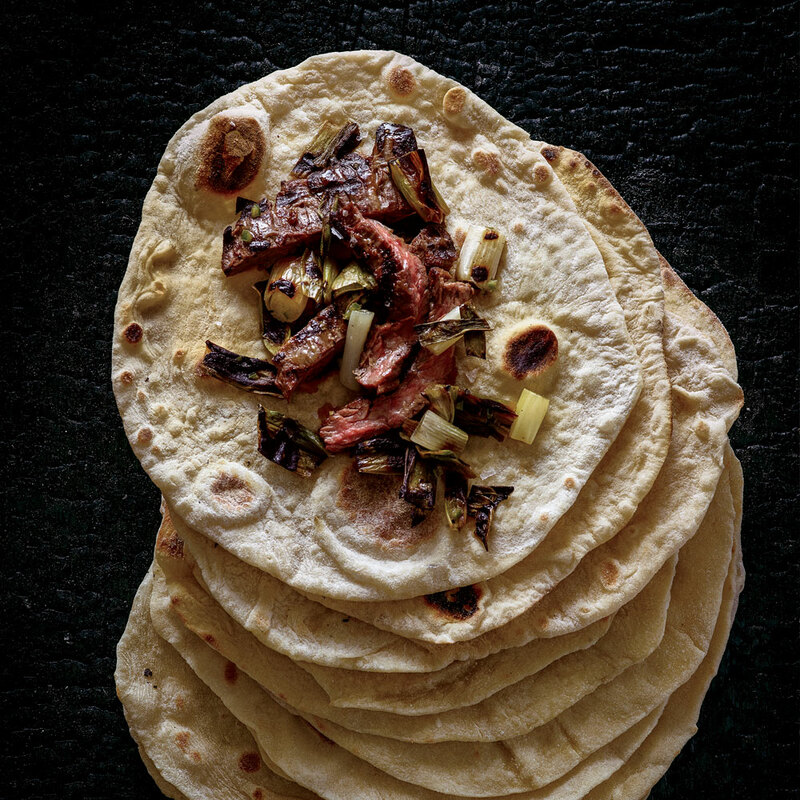 At Mixtli in San Antonio, TX, two Mexican-American chefs stand up to Tex-Mex with ancient techniques and hyper-regional tasting menus. 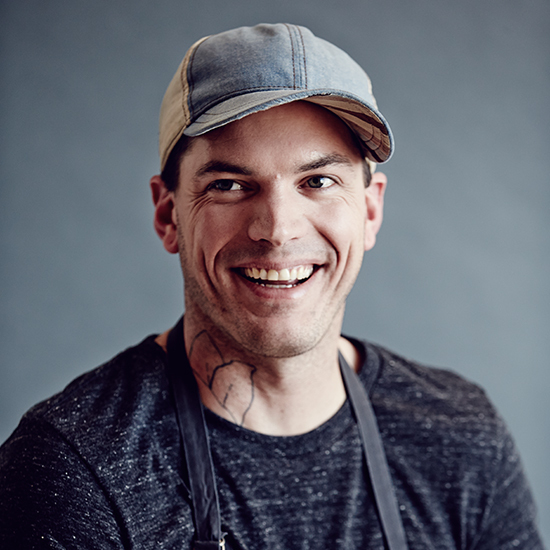 One of F&W's Best New Chefs of 2017 shares his favorite things about Chicago's food scene. 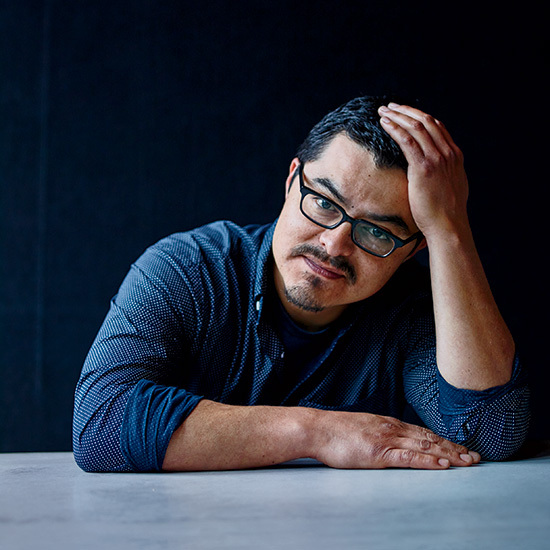 The visionary behind experimental LA restaurants Destroyer and Vespertine on how he blends cooking, community and art. Bywater American Bistro follows on the heels of her beloved flagship, Compère Lapin. 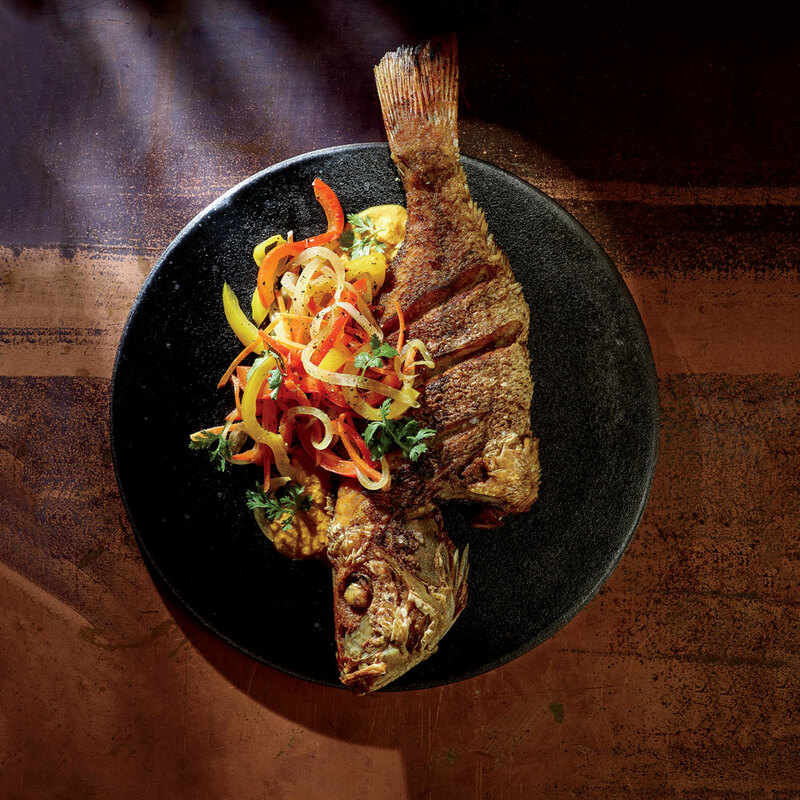 At Mopho, chef Michael Gulotta combines Vietnamese cuisine with local offerings in a fusion that celebrates seafood in a variety of forms. The third location of L.A.'s Night + Market opens on Friday. Restaurant motto: "Get Jag," an island term for "party on." 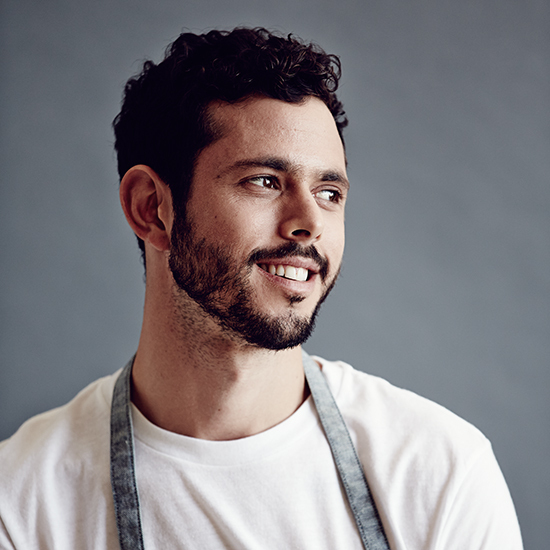 Read more about this amazing San Francisco talent, one of the new Food & Wine Best New Chefs. 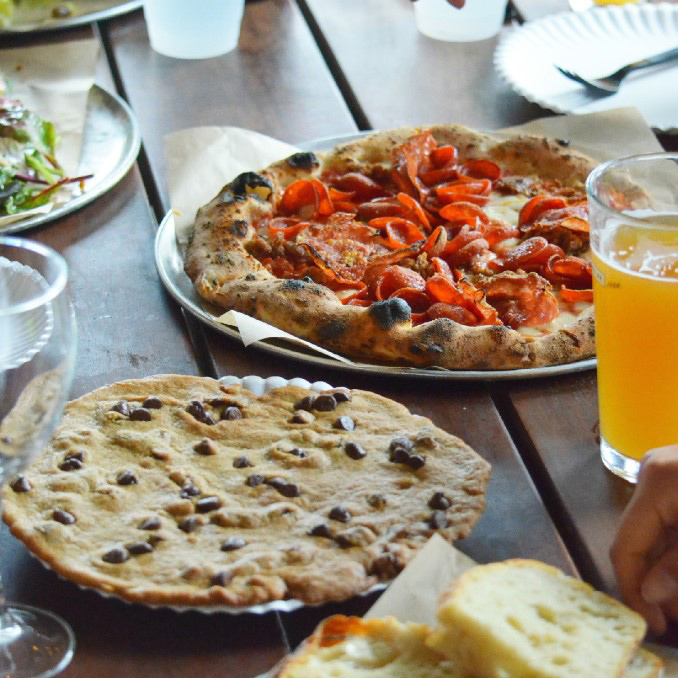 At Emmer & Rye, chef Kevin Fink uses his own hand-milled grain to make some of Austin's most exceptional baked goods and pastas. He’ll point you to beers found only in Texas and outrageously good smoked pastrami. 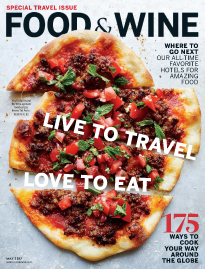 Eager for a closer look at Sydney’s humming dining scene, we tagged along with 2016 F&W Best New Chef alum Jeremiah Stone for a tour of the city’s top restaurants. 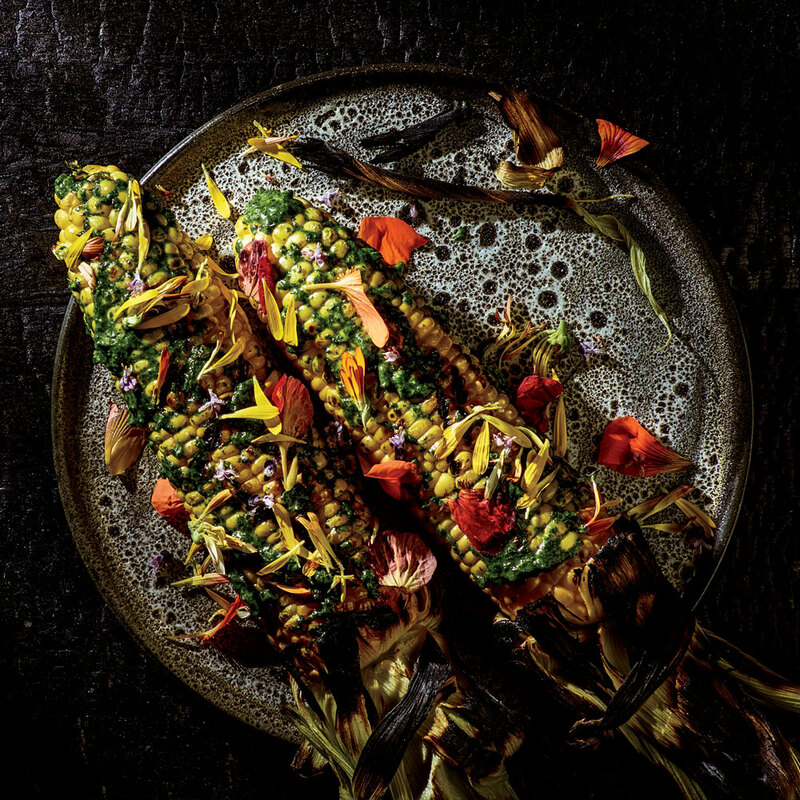 The chef behind Chicago's Elizabeth is an expert forager. 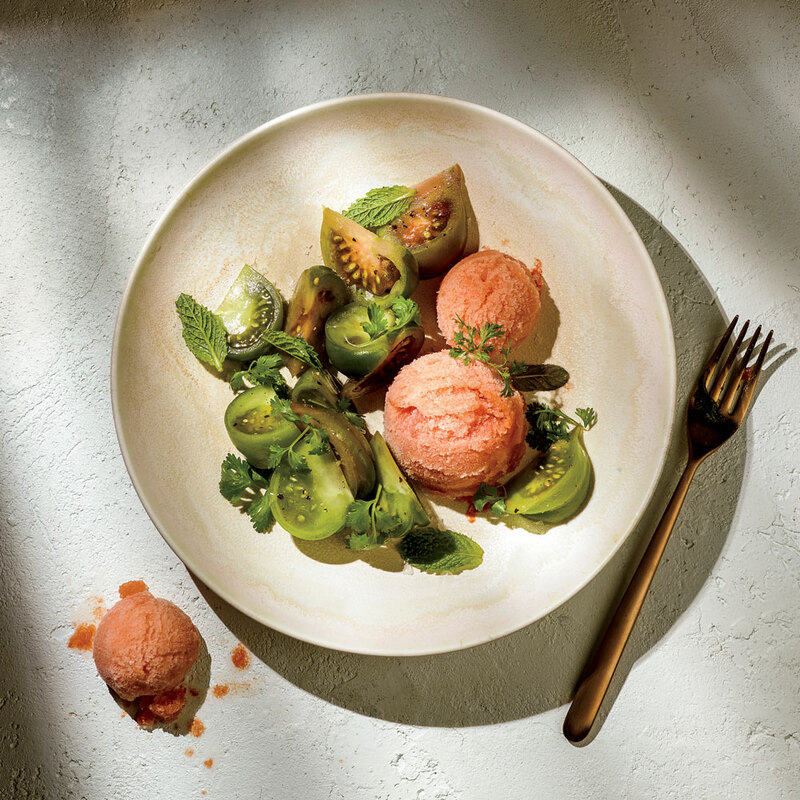 From Italian-style charcuterie to Caribbean pepper-spiked dishes, the menu at Salare showcases the diverse culinary experiences of Edouardo Jordan. 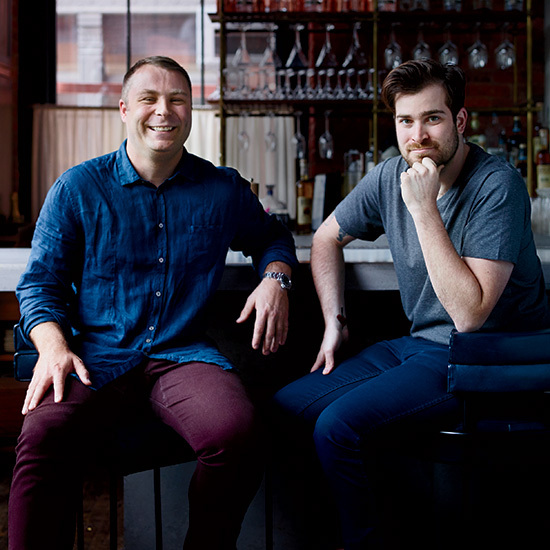 For their stellar tasting menus at Contra, Jeremiah Stone and Fabian von Hauske collaborate with some of the top chefs around the world. 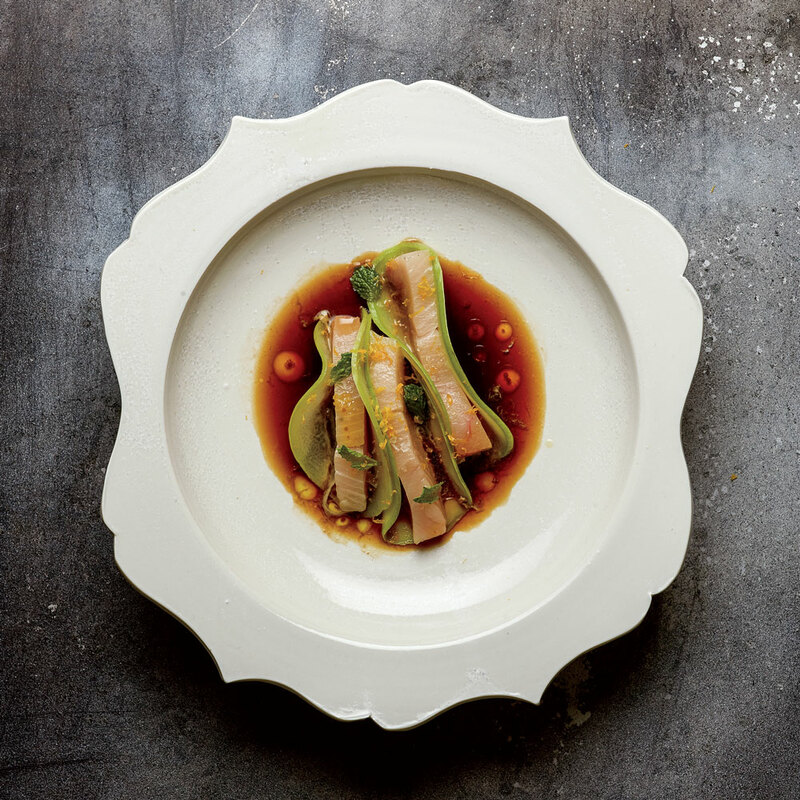 Inside the think tank with Food & Wine's Best New Chef in Versailles, France. 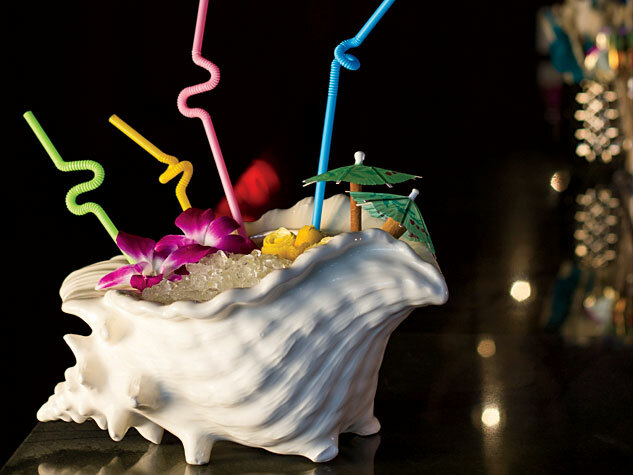 Late-Night Oysters and Super-Spicy Thai: Aaron Silverman’s Guide to Washington, D.C.
At Rose’s Luxury, Aaron Silverman uses decor like toy soldier dioramas to create a space that’s as fun and appealing as his food. 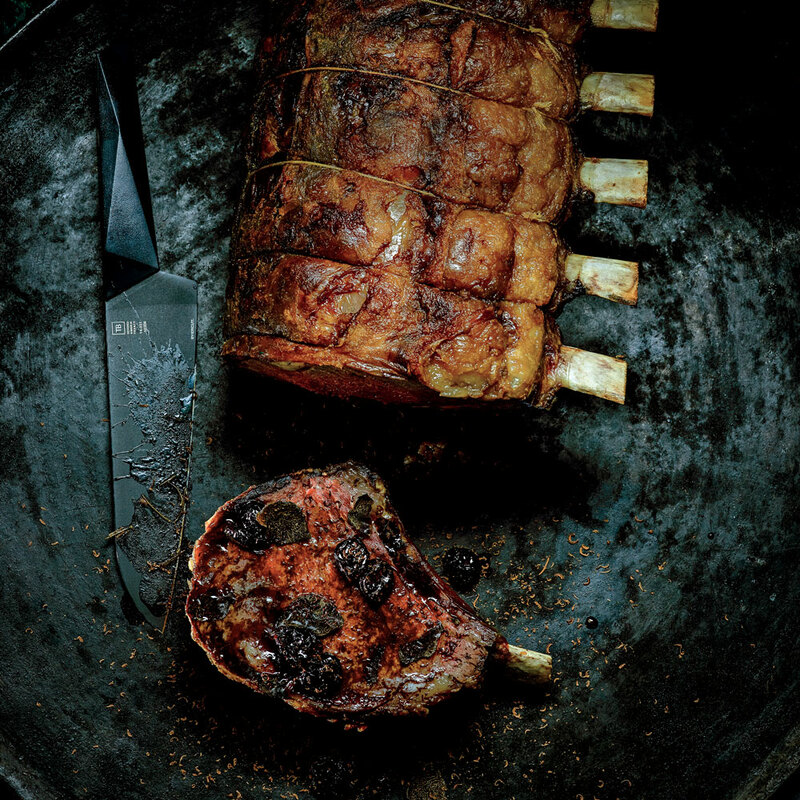 The atmosphere at Lazy Bear is at once both nostalgic and forward thinking, as David Barzelay combines a rustic hunting lodge aesthetic with modern cuisine. 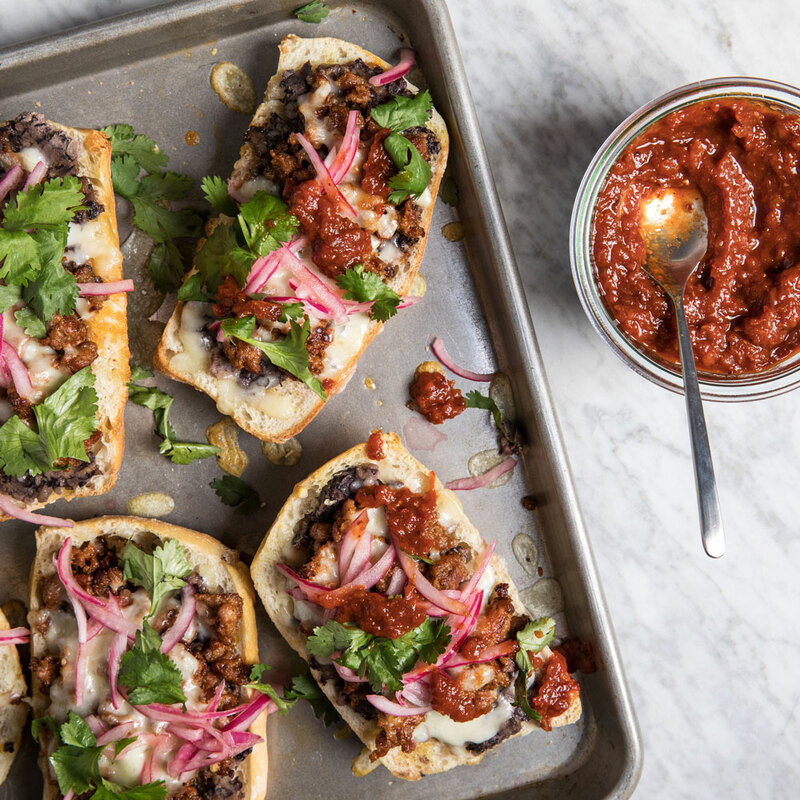 Carlos Salgado grew up with Mexican food, though not the kind he serves now: His father and mother have a place in Orange County that sells inexpensive tacos and sauce-drenched enchiladas. As a child, Bryce Shuman and his mother lived with the Inuits above the Arctic Circle in Canada and in the rain forest of Costa Rica. When the two chefs began working together at Los Angeles fish restaurant Son of a Gun, they found a common bond in an unlikely place: vintage cookbooks. 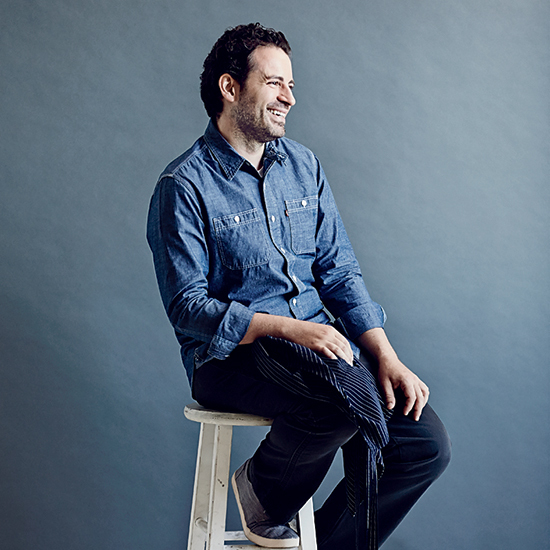 Best New Chef Ori Menashe moved from L.A to Israel and back again. Here, his life in six scenes. 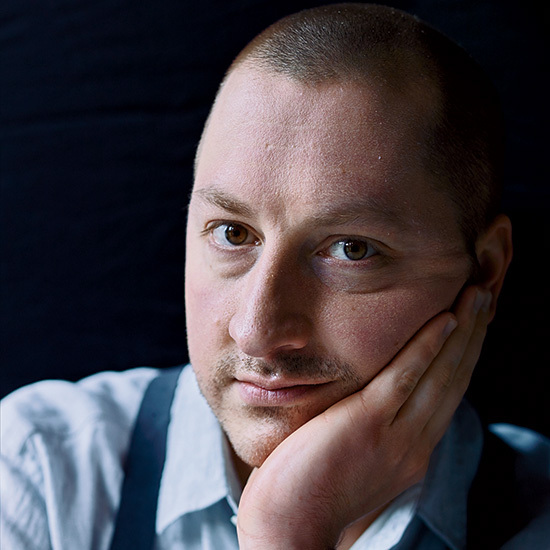 Jim Christiansen is that rare cook who has both McDonald’s and Noma on his résumé. 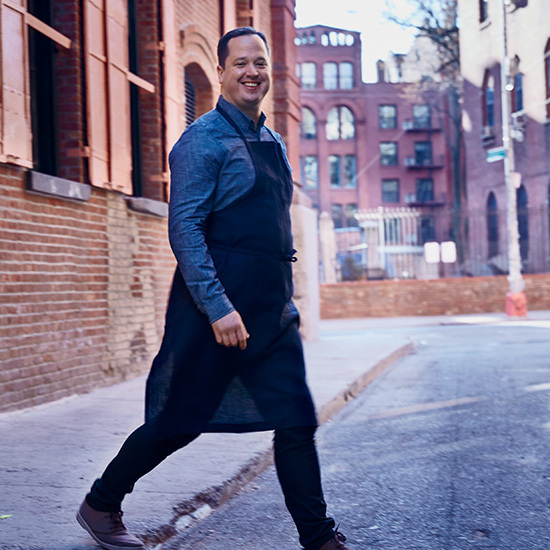 Jonathan Brooks, whose restaurant, Milktooth, is only open until 3 p.m., is the first chef ever to win F&W's Best New Chef award without serving dinner. The award-winning Asheville chef is hopeful that the industry is changing—and that victims continue to come forward. 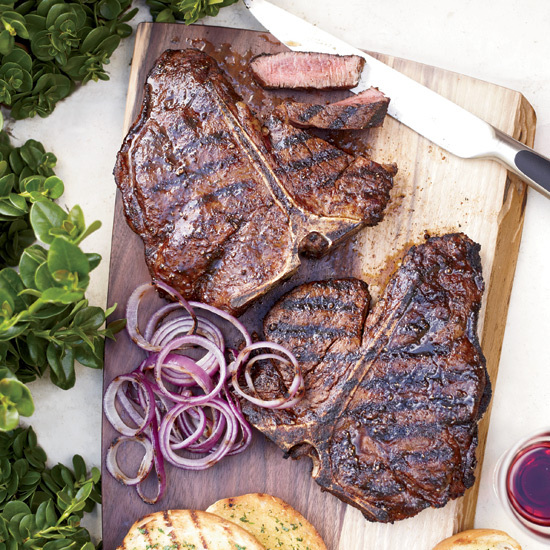 Chef Jake Bickelhaupt, a Food & Wine Best New Chef 2015, goes against the grain when it comes to cooking steak. Here, he explains his technique. Tim Maslow’s restaurant Strip T's was once his father's dying diner. 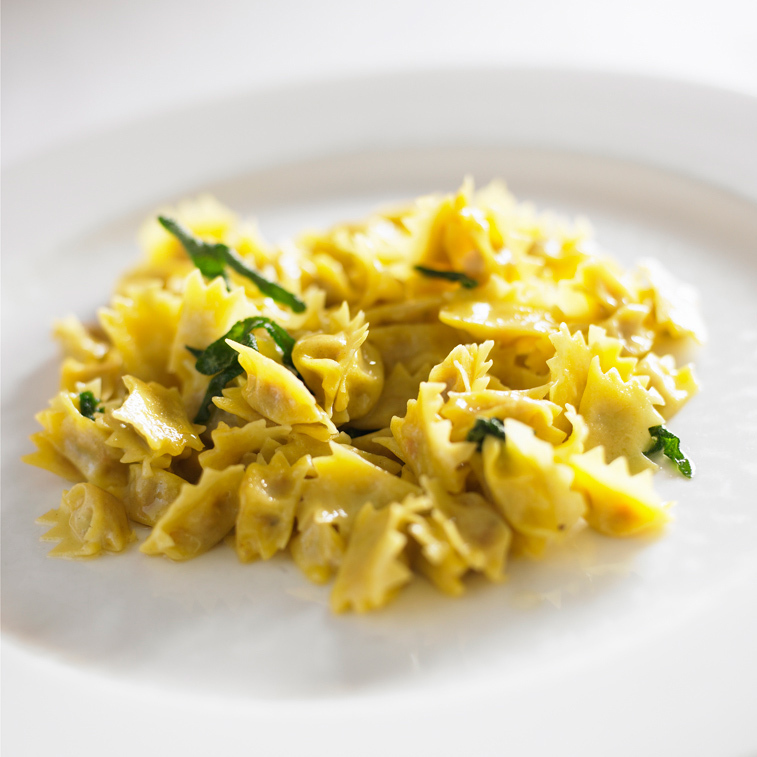 Today, it is a popular restaurant serving a mash-up of Italian, American and Asian cuisine. 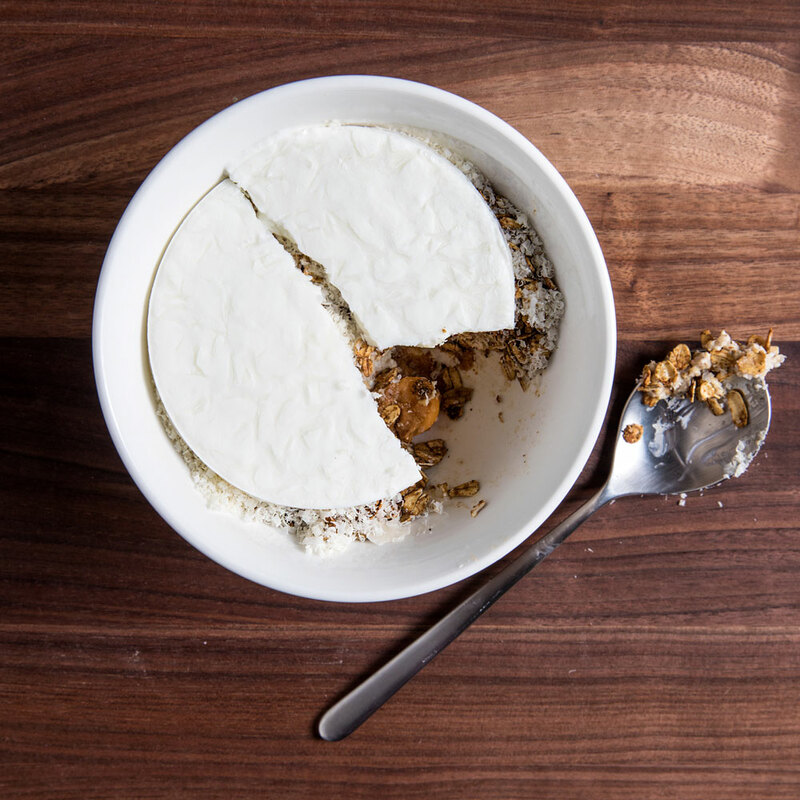 Zoi Antonitsas dropped out of art school before she discovered another career: cooking. 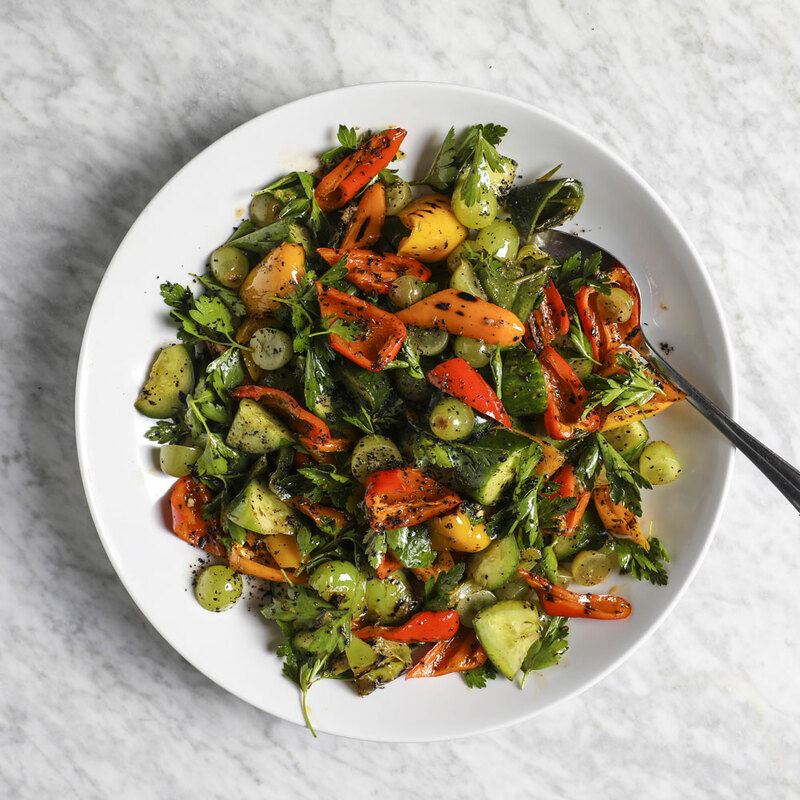 Today, she prepares delicious Greek-influenced dishes, but she is still an artist at heart. 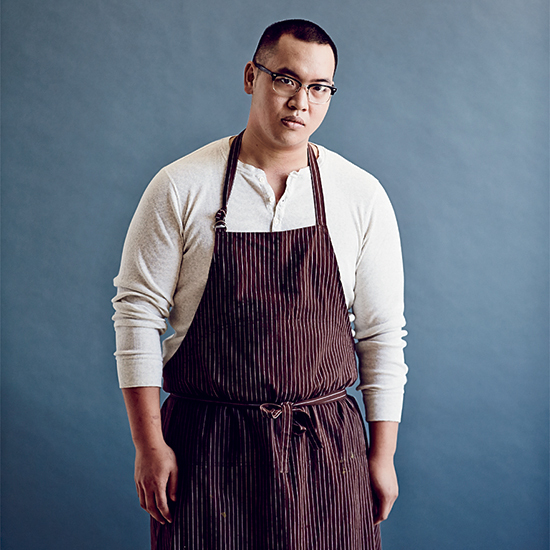 Chef Justin Yu of Houston's Oxheart is one of Food & Wine's amazing 2014 Best New Chefs. Here, he reveals his current obsessions. 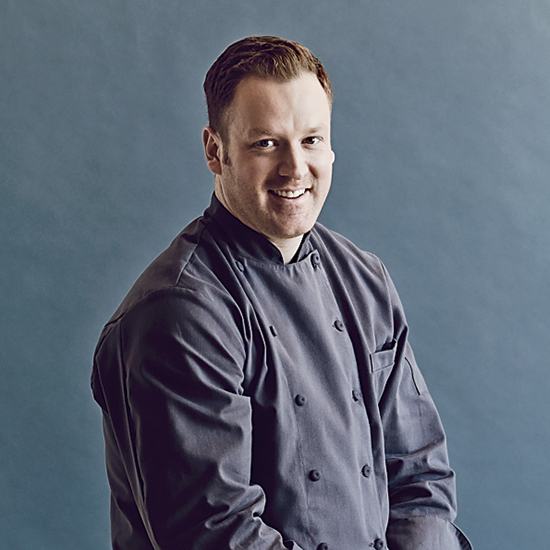 Matt McCallister of FT33 in Dallas is one of Food & Wine's amazing 2014 Best New Chefs. Here, he reveals his current food obsessions. 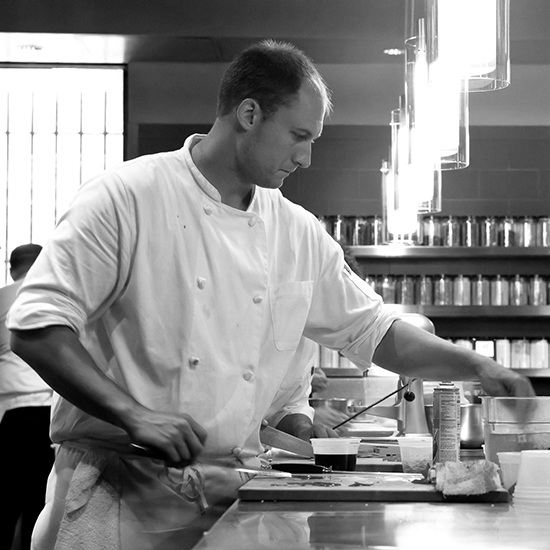 The chef is is leaving Chicago’s vaunted Next restaurant to open his own spot in Los Angeles. 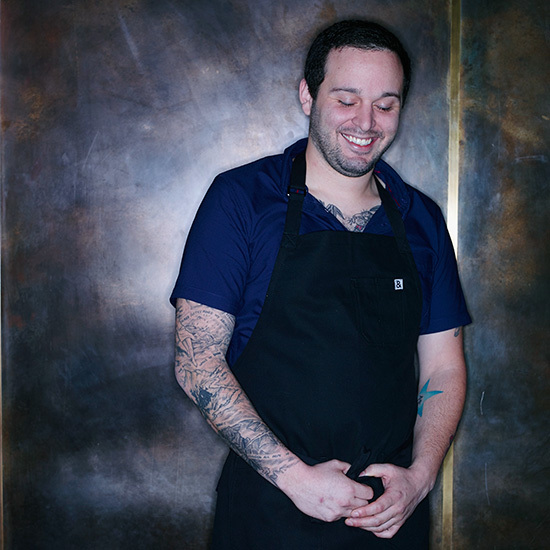 Ari Taymor of Alma in Los Angeles is one of Food & Wine's amazing 2014 Best New Chefs. Here, he reveals his current obsessions. 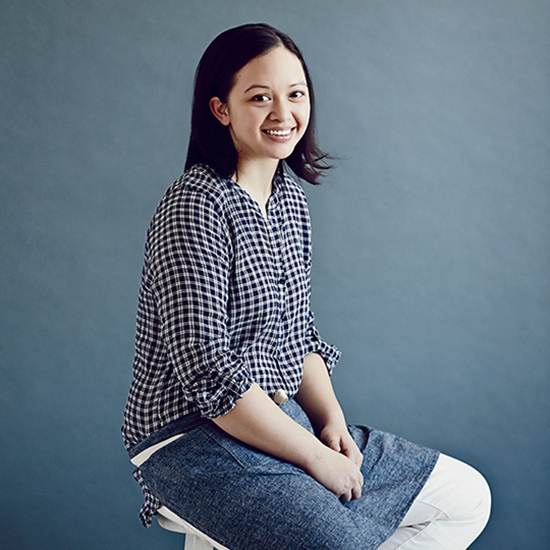 Cara Stadler of Tao Yuan in Brunswick, ME is one of Food & Wine's amazing 2014 Best New Chefs. Here, she reveals her current obsessions. 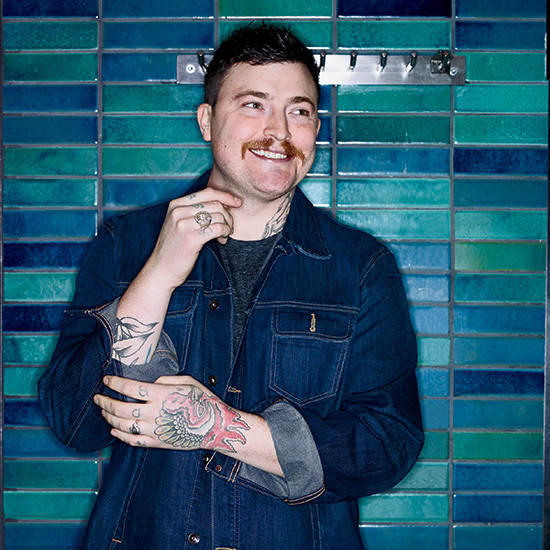 Eli Kulp of Fork in Philadelphia is one of Food & Wine's amazing 2014 Best New Chefs. Here, he reveals his current obsessions. Secrets on how to get the juiciest grilled chicken ever. 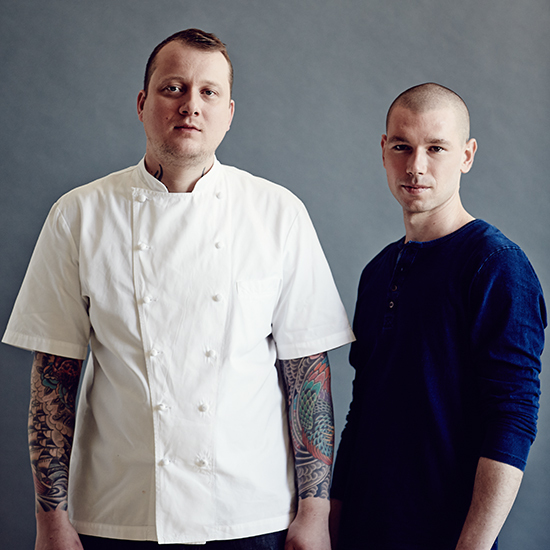 Walker Stern and Joe Ogrodnek of Dover in Brooklyn are two of Food & Wine's amazing 2014 Best New Chefs. Here, they reveals their current obsessions. 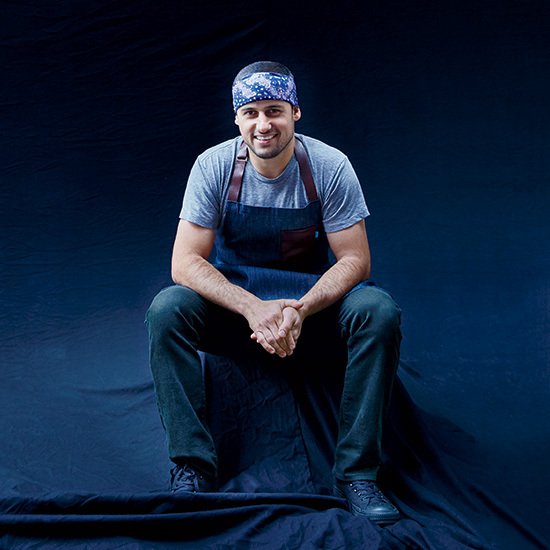 Matthew Accarrino of SPQR in San Francisco is one of Food & Wine's amazing 2014 Best New Chefs. Here, he reveals his current obsessions.